Transition refers to moving from the world of school to the adult world. It includes thinking about planning for the student’s future. 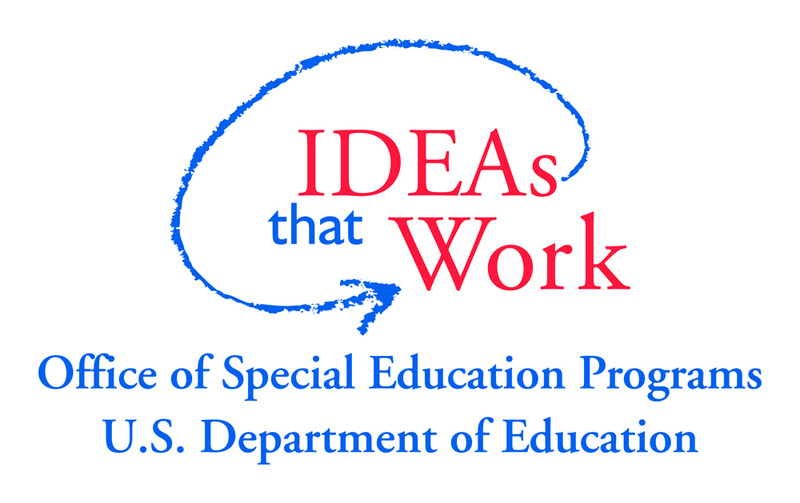 Transition planning has to legally begin at age 14½ for students with an Individualized Education Plan (IEP). The resources found on this page will help you better understand how to help families through this stage in their lives. The Mayor’s Office for People with Disabilities’ Youth Employment Programs are aimed a proactively combating the high unemployment rate of working-age Chicagoans with disabilities, which is approximately 65 percent, according recent U.S. Census Bureau statistics. http://www.cityofchicago.org/city/en/depts/mopd. The services Access Living offers are changing not only how society views the disability community, but how people with disabilities view themselves. From peer-based support groups, to independent living training, helping people with disabilities take charge of their lives speaks to the passion and dedication Access Living has for service, advocacy, and social change. DJ/ MC is about young people with disabilities and adults working together one-on one. Parent or guardian consent is required. Contact Candace Coleman at 312-640-2128 or email atccoleman@accessliving.org. This advocacy group of young people with disabilities between the ages of 18 and 30 meets weekly at Access Living. Advance Youth Leadership Power (AYLP) members are generally youth who have gone through Access Living’s leadership training program, and understand how to use grassroots organizing techniques to press for social change. The group organizes for social change on behalf of young people with disabilities. Contact Candace Coleman at 312-640-2128 or email at ccoleman@accessliving.org.